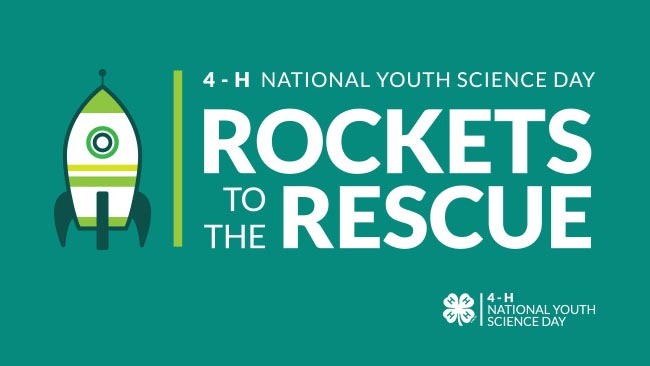 September 29, 2014 – As part of their partnership to get American youth engaged in science, technology, engineering and math (STEM), National 4-H Council and Lockheed Martin are launching the Teachers Bringing Science to Life contest. The contest is part of this year’s 4-H National Youth Science Day (NYSD) event, which will take place on October 8. In light of recent natural disasters such as Typhoon Haiyan, this year’s task is to design and build an aerodynamic food transportation device that can deliver a payload of nutritious food to disaster victims. Youth will learn engineering concepts, develop math skills, learn about nutrition and help solve a relevant, global issue. Teachers are encouraged to submit three photos of their students conducting the “Rockets to the Rescue!” experiment. They will be automatically entered into a random drawing for a chance to win the grand prize — $1000 — and a STEM classroom makeover. Teachers may also submit an optional 60-second video to receive a bonus entry. The contest runs from August 1, 2014 through November 3, 2014, with the grand prize winner announced on November 17, 2014. Since 2008, more than 5 million youth have completed 4-H NYSD experiments in robotics, agricultural science, rocketry, wind power, environmental science and alternative energy.